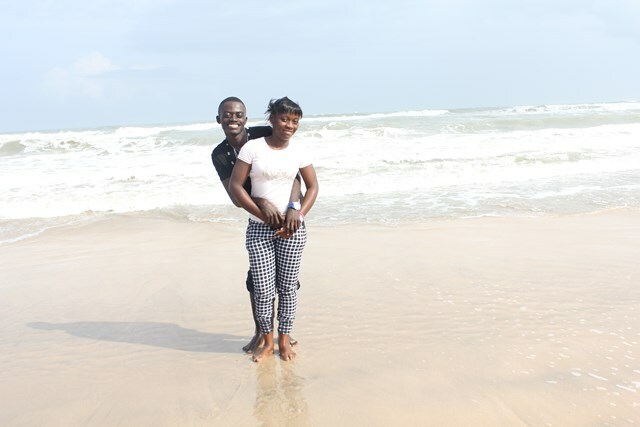 Latest father in town and funny Ghanaian actor Lil Win and mother of his son spotted at the beach. 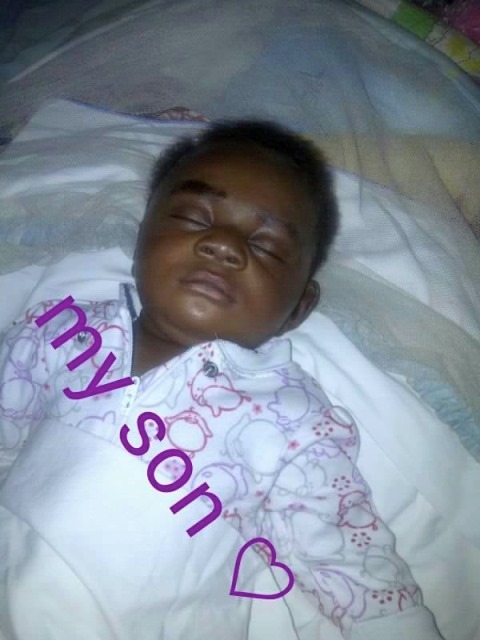 This is how they started and ended up with the son. Well, it feels good to be in love. 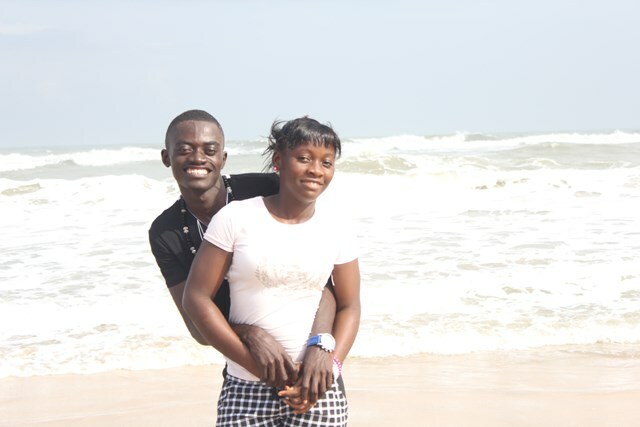 PHOTOS: Family Affair- Actor Lil Win and baby mama at the beach 0 out of 5 based on 0 ratings. 0 user reviews.